In addition to providing a Kids’ Friendly atmosphere, Dentistry For Children offers a Parent Friendly environment as well. 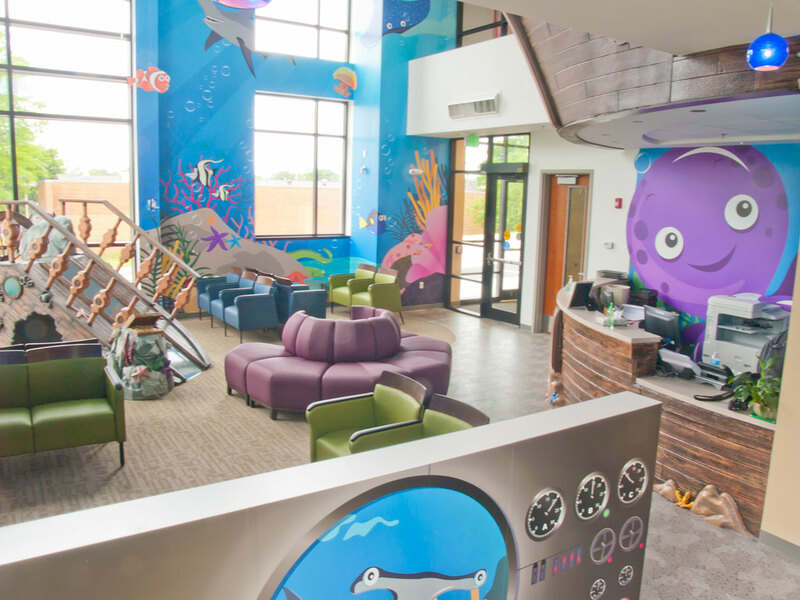 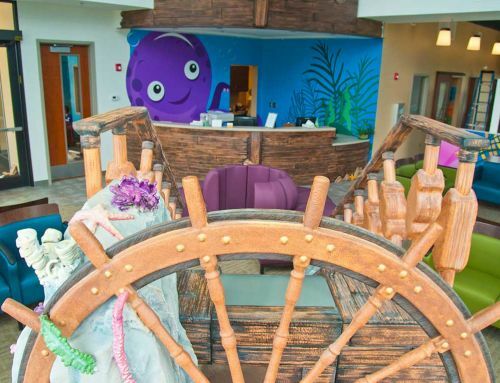 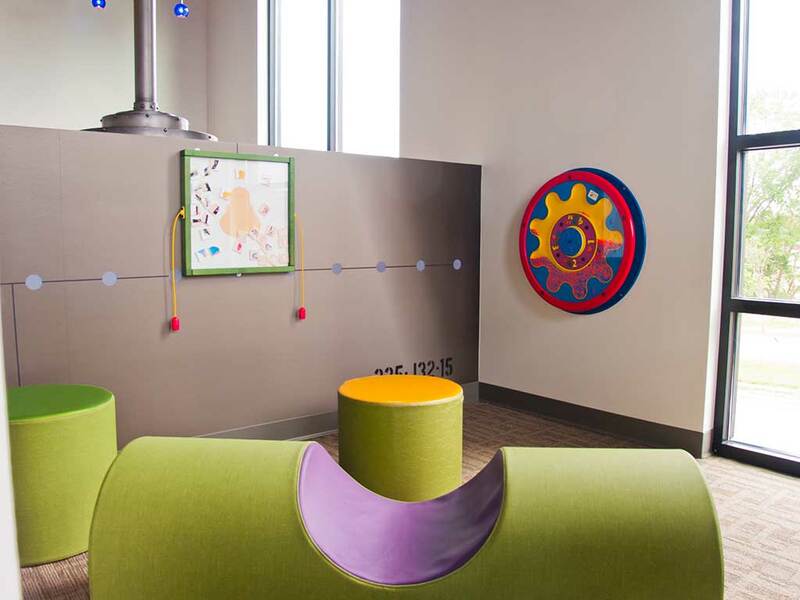 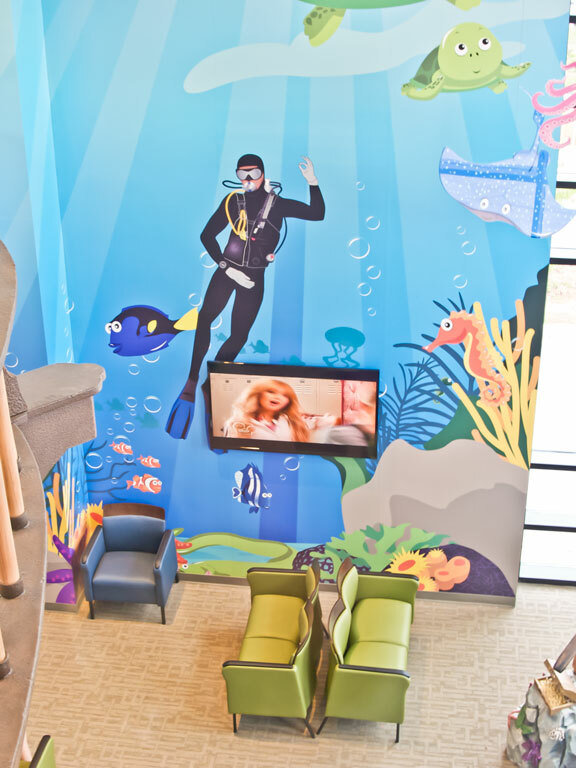 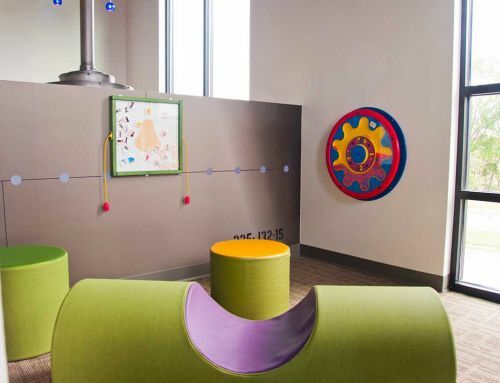 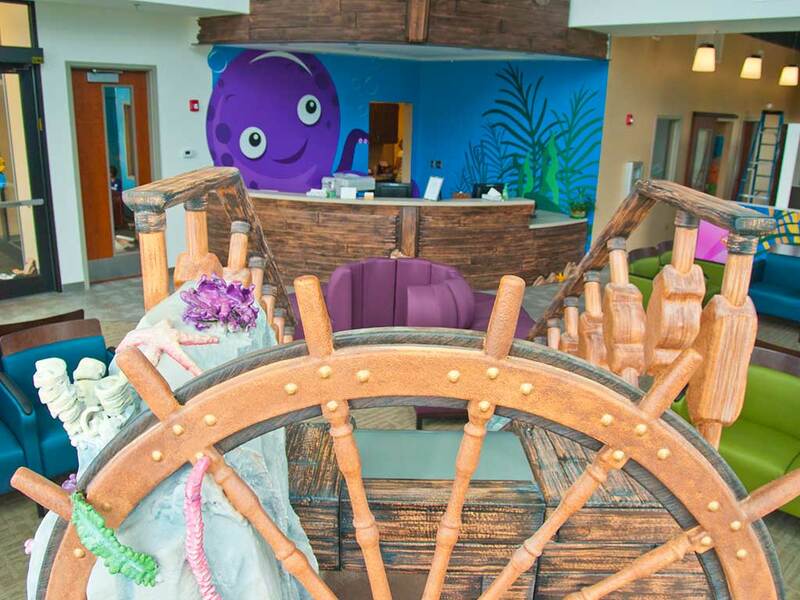 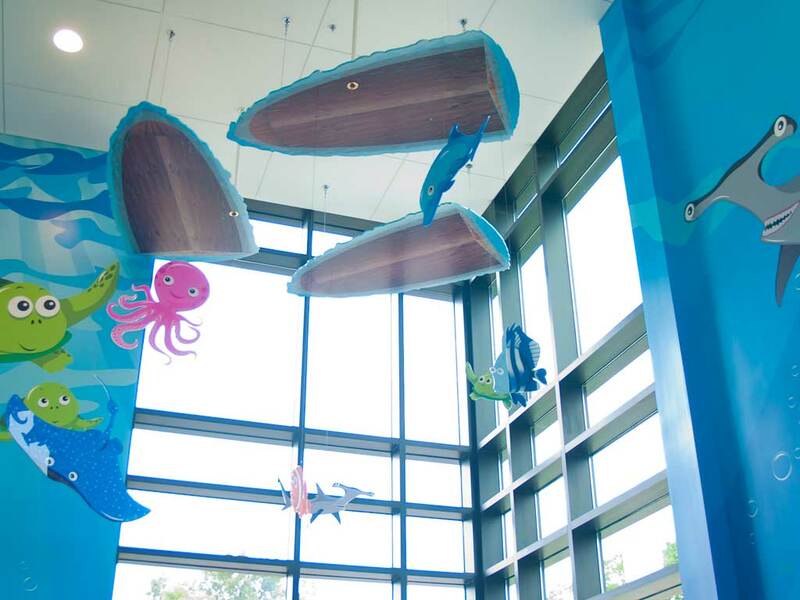 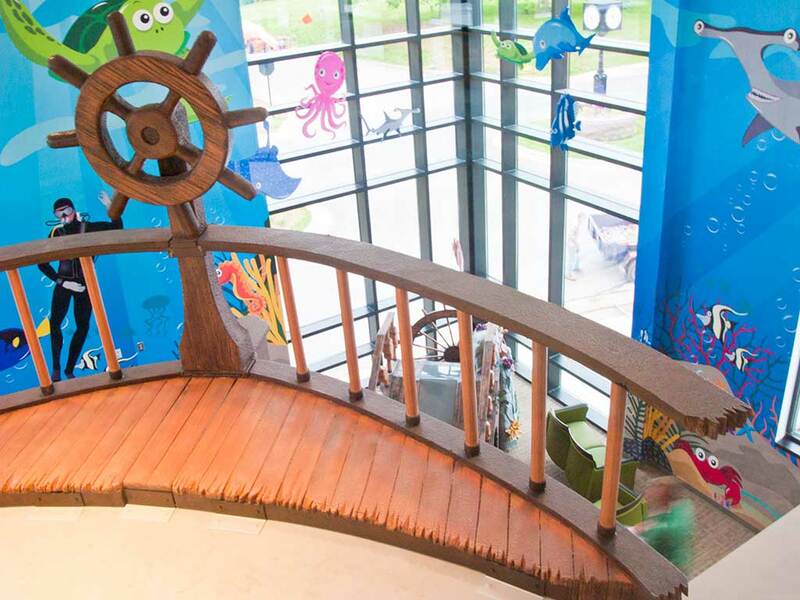 Our Gladstone Pediatric Dentistry offers Parents several offices amenities before, during, and after their child’s Dental Visit. 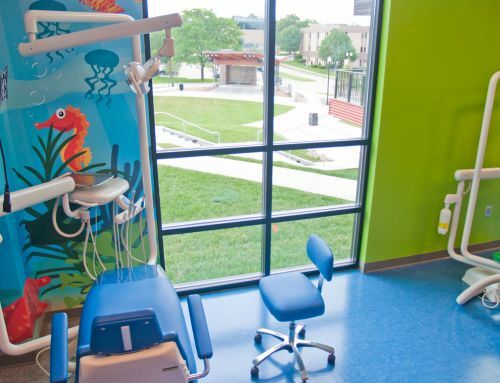 Please call Dentist For Children at (816)548-3400, if you have any questions about our Pediatric and Teen Dentistry, Dentists, or setting up an Appointment.